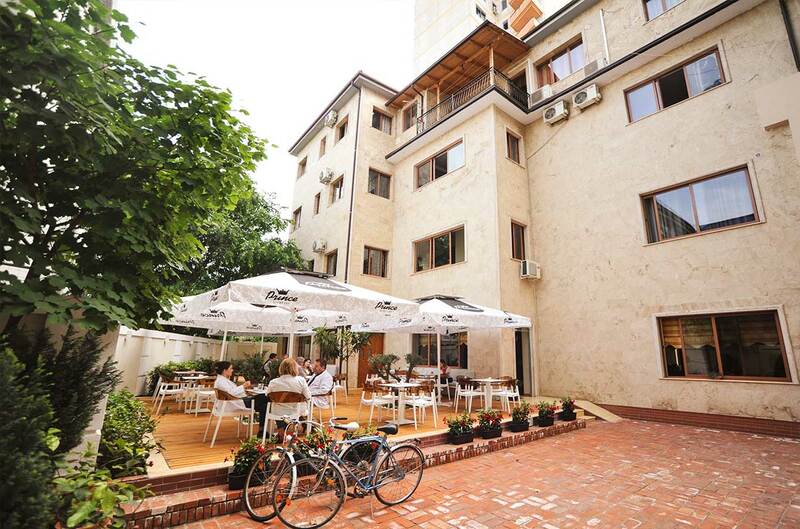 Vila e Arte – Centrally located in the heart of Tirana, Hotel Vila e Arte features air-conditioned rooms with free Wi-Fi. The center of the city is a 5-minute walk away. Scanderbeg Square, the main pedestrian zone, is only a few steps from the hotel. 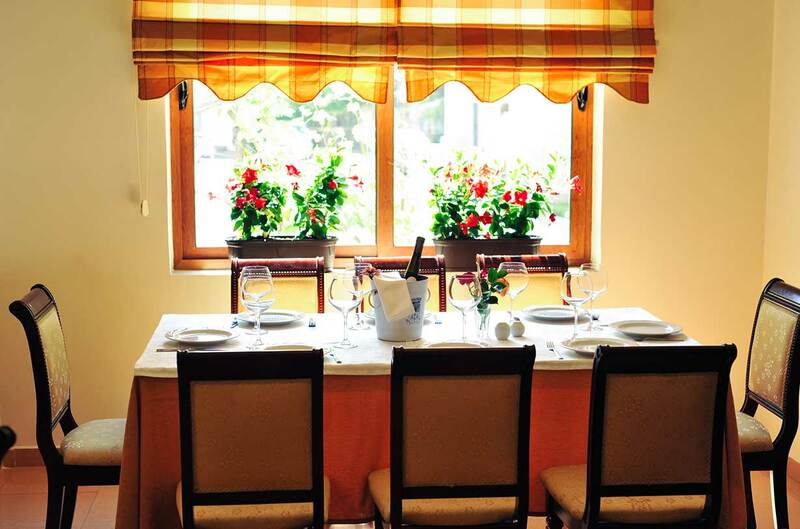 Centrally located in the heart of Tirana, Hotel Vila e Arte features air-conditioned rooms with free Wi-Fi. The center of the city is a 5-minute walk away. Scanderbeg Square, the main pedestrian zone, is only a few steps from the hotel. A TV, a telephone and a minibar are featured in each room. The private bathroom has a bathtub or a shower. 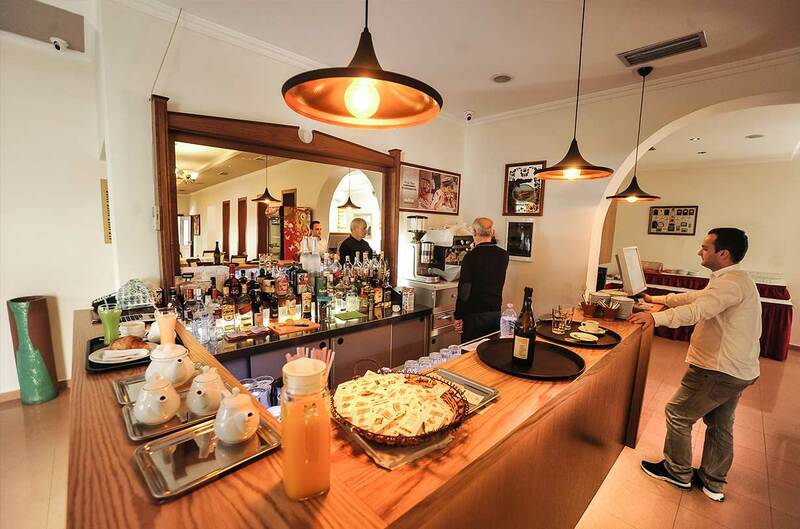 The main city shopping district can be reached in a few minutes by foot from the Vila e Arte. Tirana artificial lake is about a 20-minute walk from the Hotel. A 13th-century castle can be reached by car in 30 minutes. Tirana Bus Station is a 10-minute walk away. Tirana Airport is 14.5 km from Hotel Vila e Arte. This is our guests’ favorite part of Tirana, according to independent reviews.